and free flowing materials, such as granules, flakes and fibres. 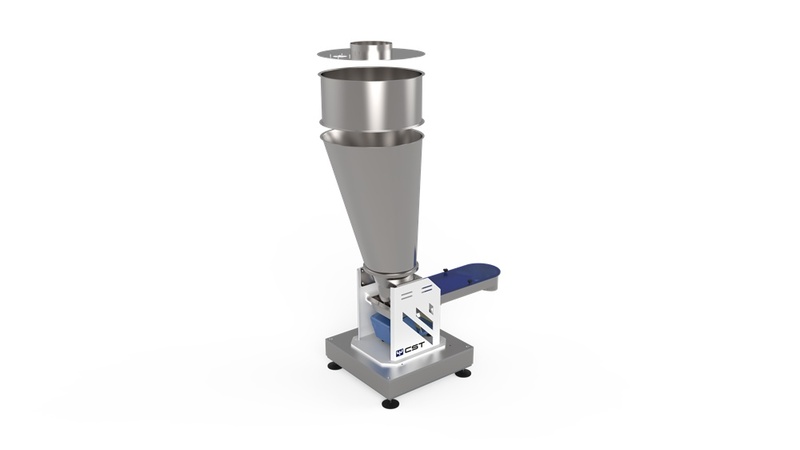 guaranteeing a high weighing accuracy. 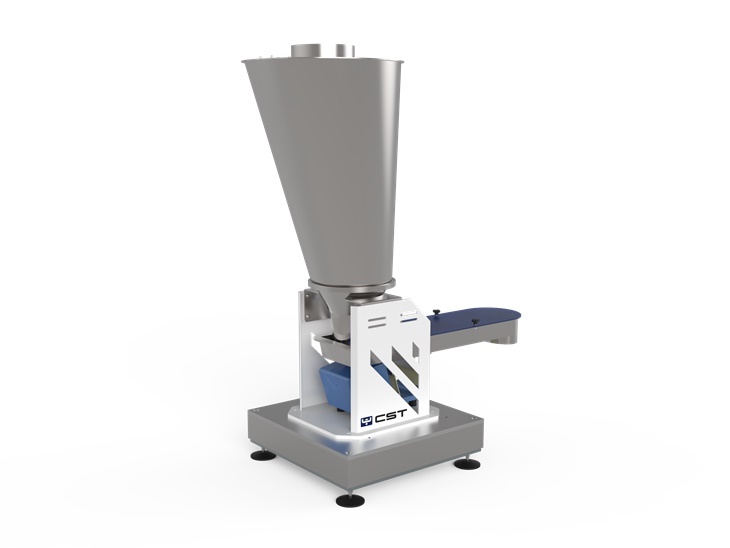 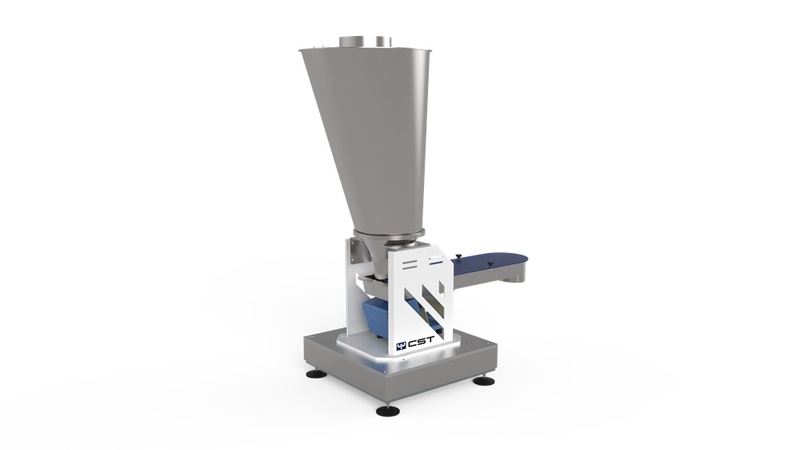 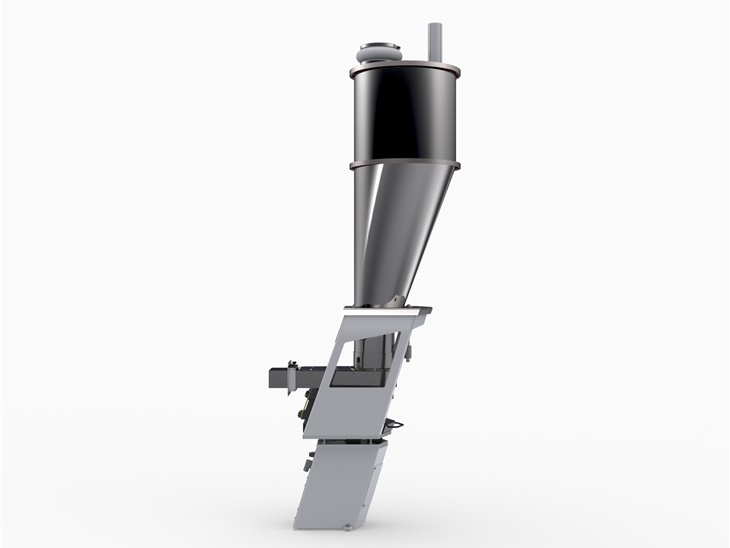 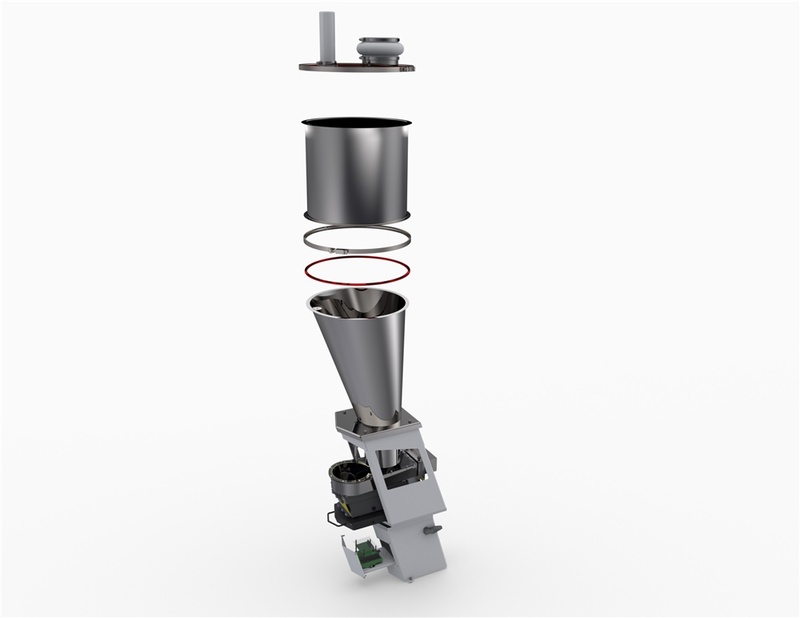 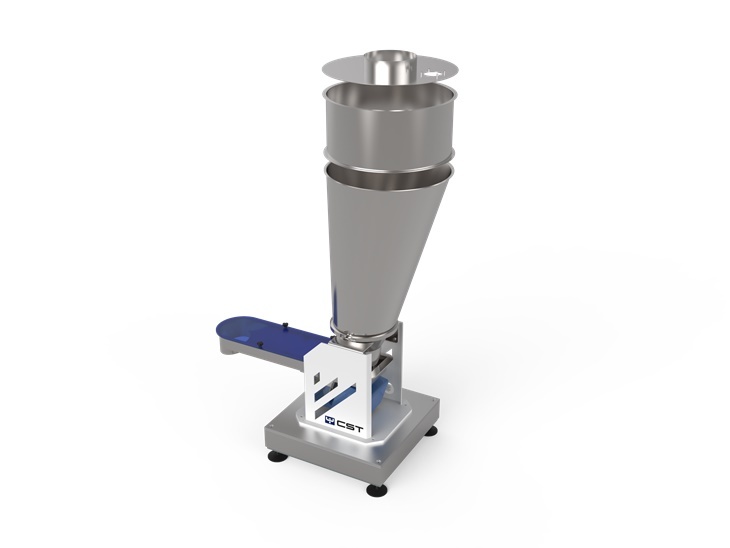 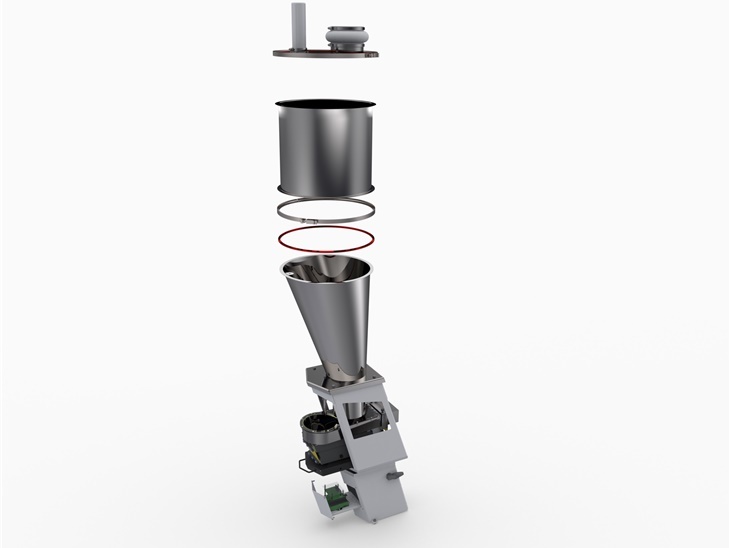 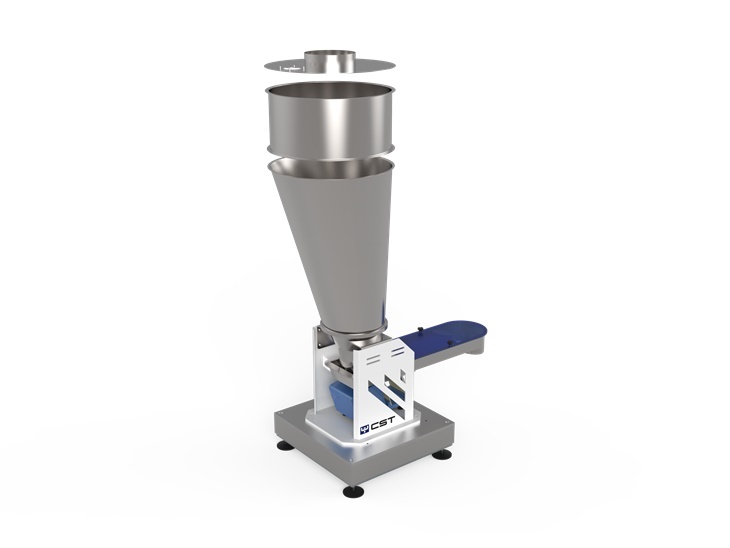 during the dosing, allows the product to keep its characteristics without degradation. 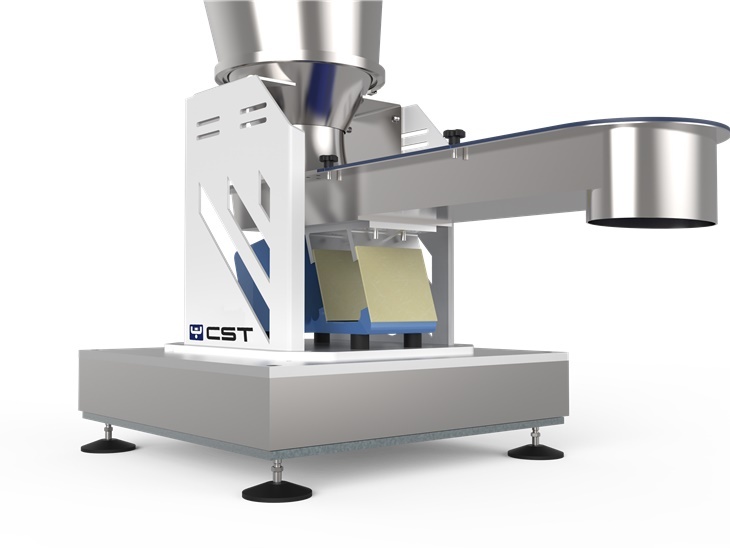 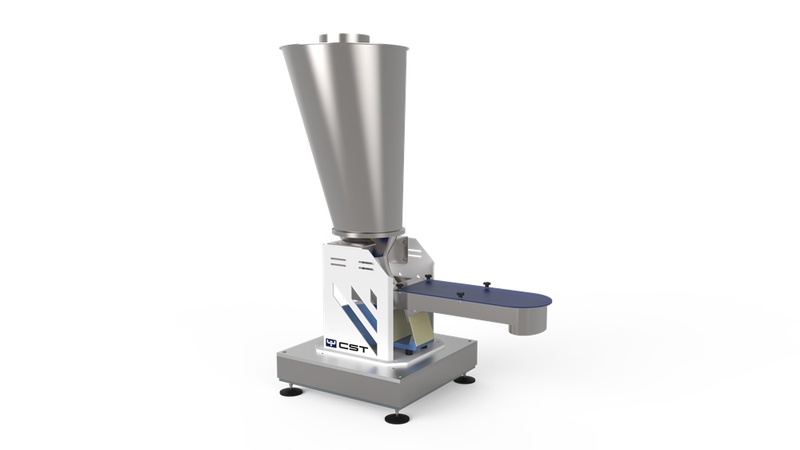 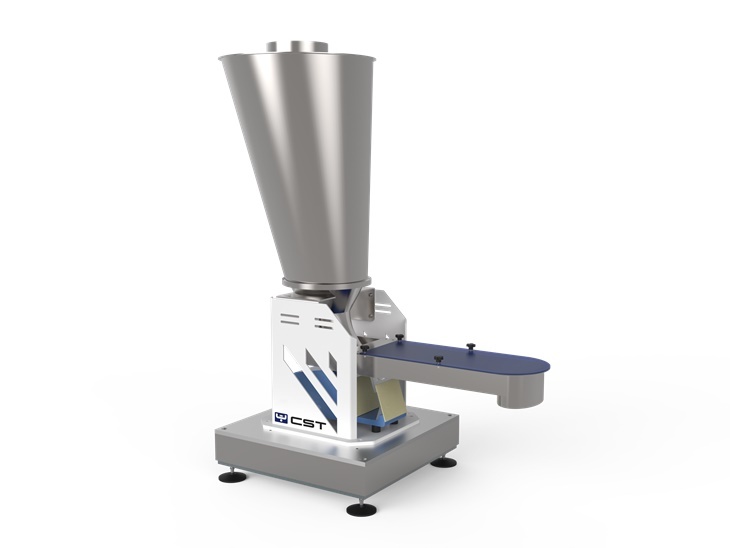 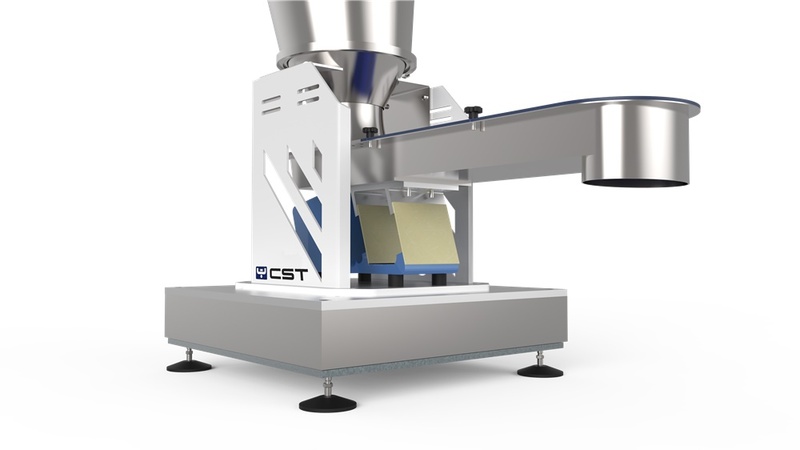 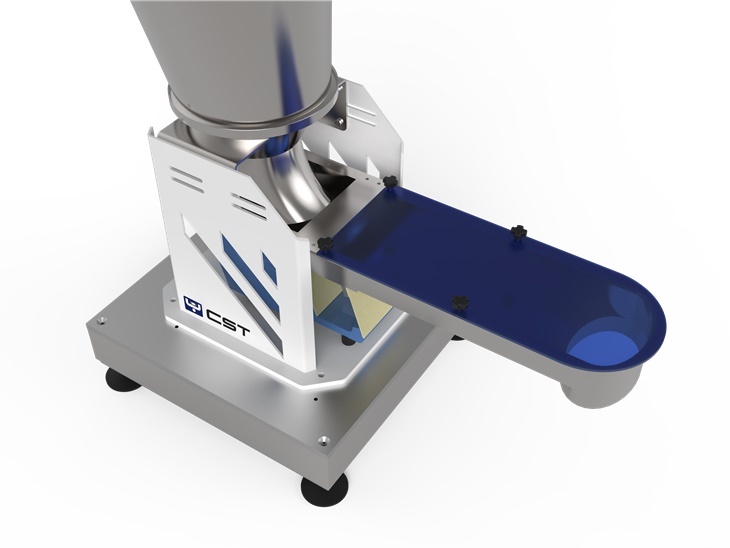 High modularity is the principal feature of all CST equipment. For this reason standard feeder hoppers can be perfectly combined with various measure extensions, chosen in relation to flow rate. 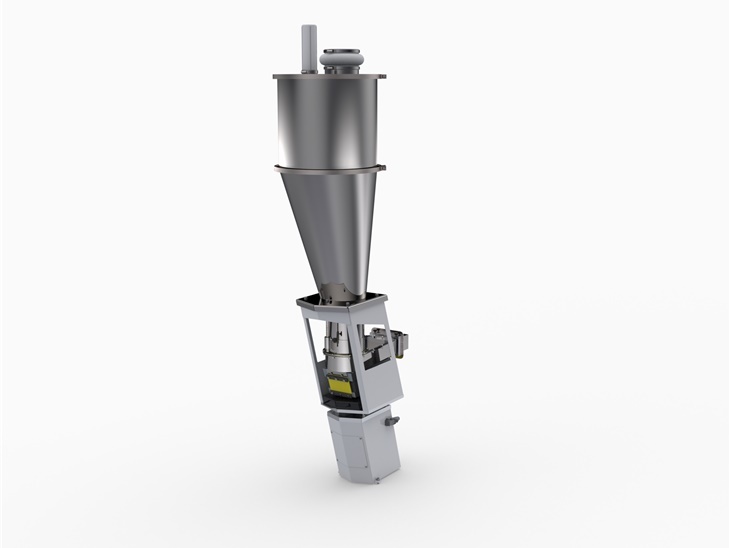 In some cases it is necessary to install a fluidisation system by driving air through nozzles to simplify material flow. 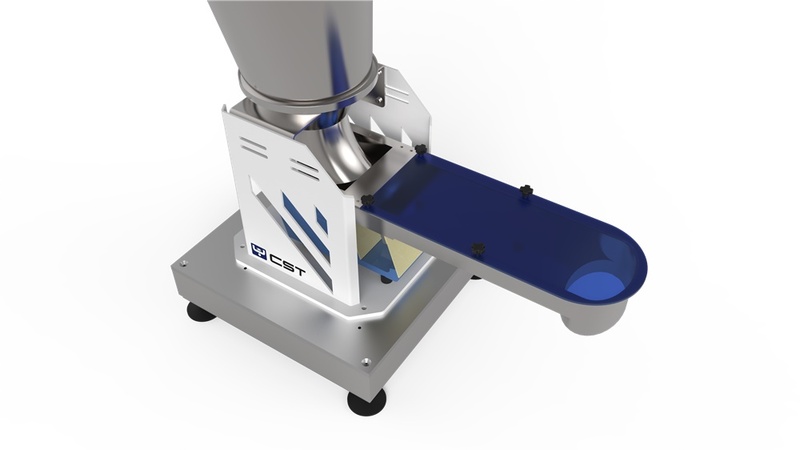 > Easy and fast maintenance/cleaning. 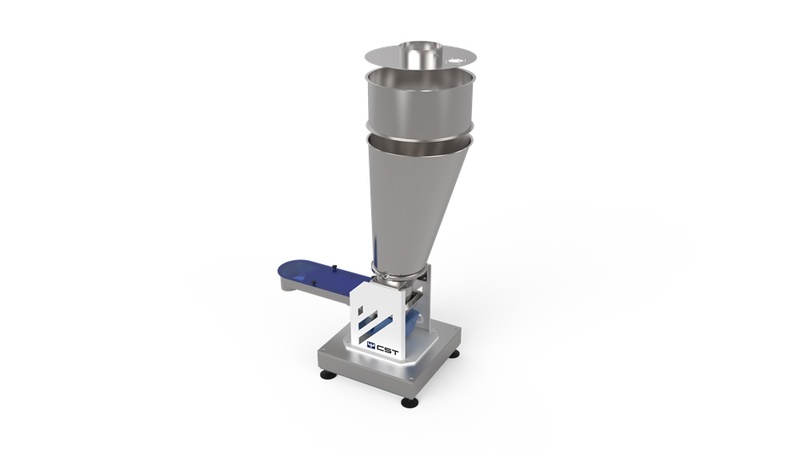 > Parts in contact with the product are made in stainless steel AISI304 or AISI316L.